Local TD Denis Naughten has welcomed the statement by FBD Insurance that its agricultural motor product provides insurance protection cover for farmers who respond to local emergency situations. 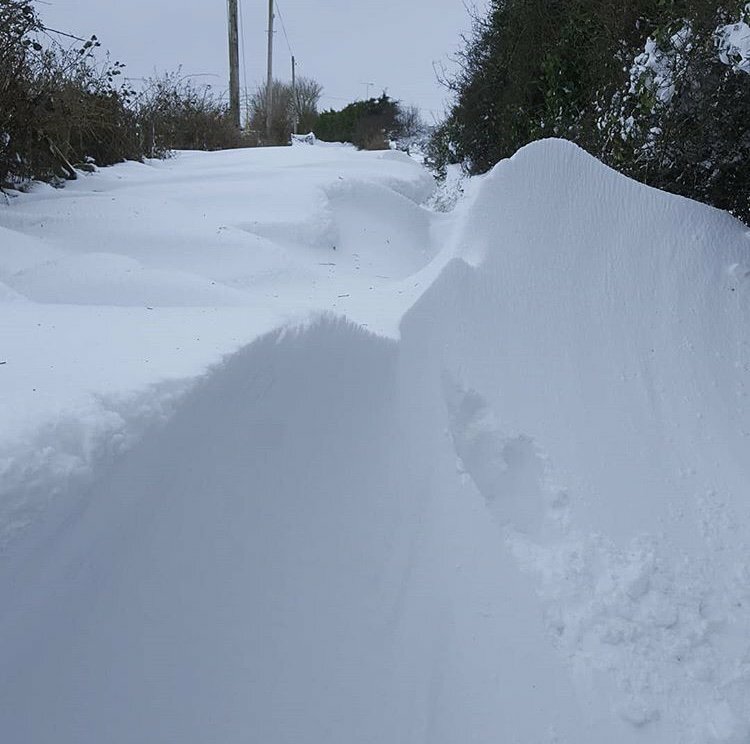 This includes clearing snow from local road networks and entrances to private dwellings as seen during Storm Emma. “The clarification now provided by FBD insurance provides reassurance to farmers who act as good Samaritans that they will not be legally exposed by taking such actions. It is great to see the community spirit that is thriving in rural communities is being supported by one of the biggest insurance companies in Ireland,” concluded Denis Naughten.